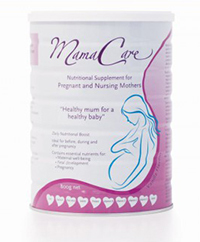 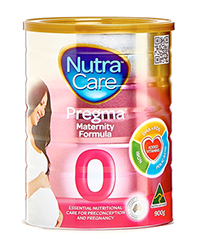 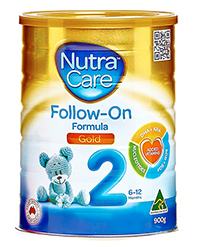 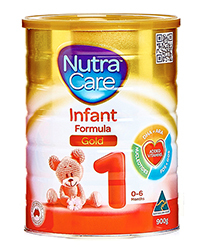 NutraCare’s Step 2 Follow-On Formula is specially formulated using 100% Australian ingredients to meet the nutritional requirements of your growing baby. 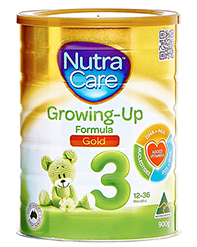 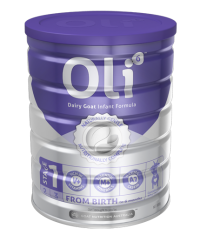 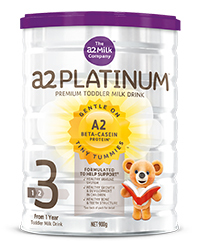 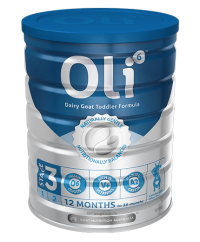 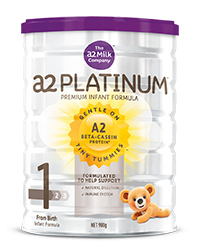 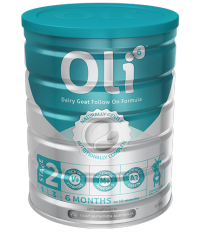 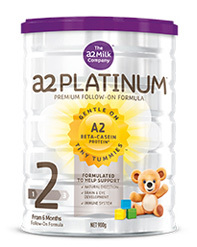 Formulated to keep your baby fuller for longer, it is intended to complement the introduction of solids at around 6 months and is enriched with nutrients that help support the natural brain and eyes development as well as the development of immune system. 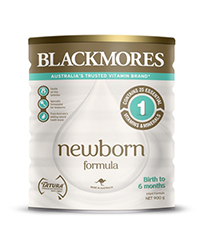 If your baby is content with our Step 1 Infant Formula and is over 6 months, it’s normal and safe to continue using this until 12 months of age.